Liverpool-born businessman, Vince, founded Inciner8 in 2004 after spotting a gap in the waste management market for an innovative and transparent incineration business. He sold his first incinerator to a poultry farm in Australia and has since remained at its helm to drive the British manufacturer forward. The company, which bespoke designs and builds incinerators for businesses, governments, health services, charities, NGOs and aid agencies, now exports to more than 180 countries, and its products have played a leading role in supporting numerous humanitarian crises, including the Ebola epidemic in West Africa. Vince has been recognised by the Queen for his services to Export and Manufacturing, with Inciner8 also holding Queen’s Awards for Enterprise in both International Trade and Innovation. As part of the company’s commitment to innovation in solving global waste challenges, it launched a range of Waste to Energy solutions that convert the heat produced from burning waste into electricity, and is an area of the business that is set to grow exponentially over the next 12 months. Inciner8 also developed the world’s first mobile human crematorium in 2017, which is fully portable and can be relocated rapidly to any location around the globe. 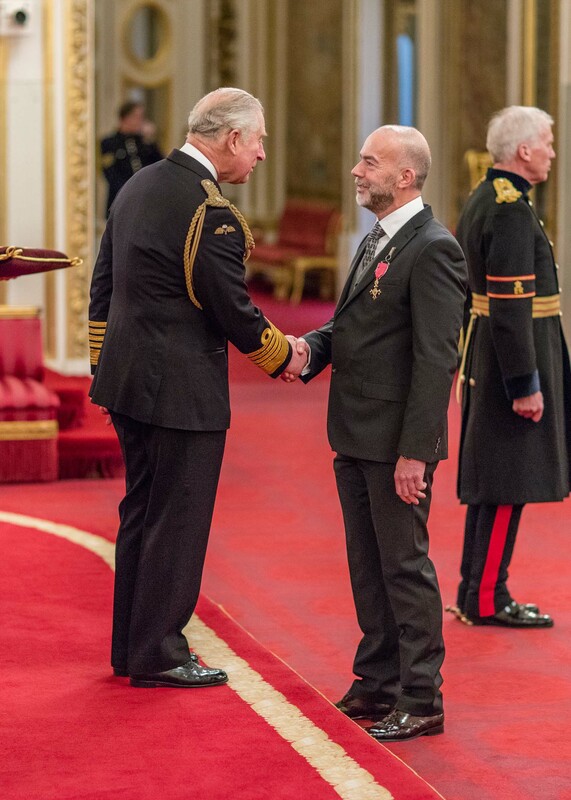 On receiving his honour, Vince said: “Being awarded an OBE is incredibly humbling and such an honour to be regarded amongst those who are achieving excellent things in their business and personal careers. Inciner8 is on track to complete another record financial year, having grown a further 20% throughout 2018, and turnover forecasts for the business are on target to reach upwards of £12m in the next financial year (up 25%). The business also employs 35 local staff, including several apprentices. In his spare time, Vince partakes in numerous national charity events, most recent being the Race the Sun challenge through the Brecon Beacons, which he completed alongside numerous Inciner8 colleagues. He is also a former Coxswain of Southport Lifeboat.